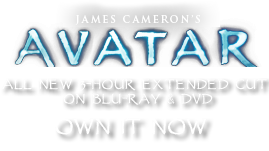 The Na'vi Queue | Pandorapedia: The Official Guide to Pandora | Own AVATAR on Blu-ray & DVD Now! 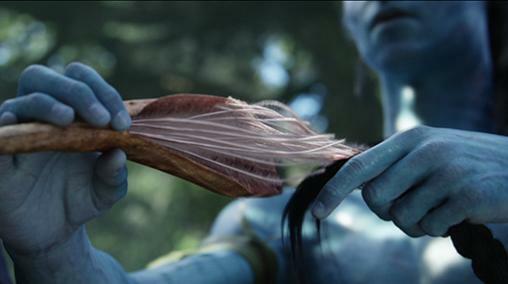 It is difficult to overstate the importance of the queue to the spiritual and physical well-being of the Na'vi. It is used on a daily basis to connect to animals that are vital to the success and protection of the clan; the direhorse and the mountain banshee both come under the sway of the Na'vi through use of the queue. In rare instances, other dangerous animals can be controlled through this neural interface as well.